We all love the beach, and for good reason. Enjoying the warmth, the crystal clear water that reflects majestically under the reflection of the glorious sun or having the sand glide effortlessly through your toes. Whatever your attraction to this cooling blue waterbody, we’ve got a gemstone that embodies it all into one, the Aquamarine. With a collection of handmade pieces at JupiterGem, emphasizing and showing off the gems natural beauty you will be set to pick out your “something blue” with ease. Through this blog, we also offer you an insight into what you should be looking for to pick out the right Aquamarine Jewelry for this year. March has arrived in style, with the Oscars setting the mood, bringing fashion styles and jewelry trends straight off the Runways. 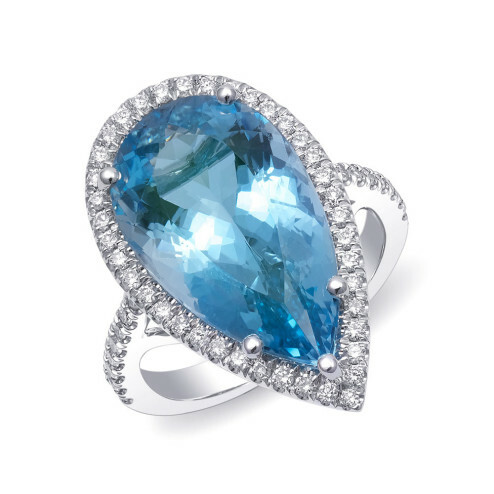 And we are falling in love all over again with the ever romanticised Aquamarine. Used popularly in jewelry from the Art Deco period, this pastel-colored, dewy gemstone is creating a stir with its summer-inspired colors and exceptional durability. Emily Blunt making heads turn at the Oscars, 2018 in her Chopard Aquamarine Chandelier earrings. Gal Galot in a Tiffany Art Deco, Aquamarine necklace. 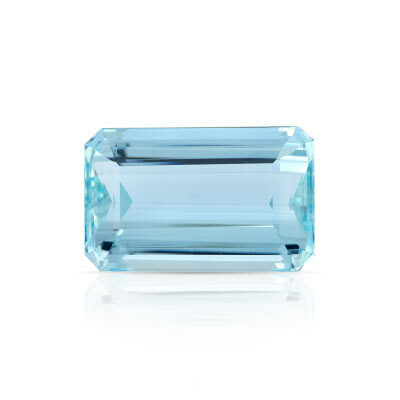 Aquamarine is a close cousin to the ever loved Emerald, that technically differs only in body color. Its chemical composition is Al2Be3(Si6O18) and always shows off a transparent to translucent Blue to Sea Bluish Green color. Although the gem might appear delicate, with a hardness of 7.5 to 8, this pastel colored Aquamarine makes an edgy choice for jewelry as it can withstand a lot of wear and tear. Second, to the Blue Sapphire in popularity, the Aquamarine is the younger, pure, neutrally colored gemstone that appeals to the modern woman. A gemstone that forms in large sizes, without many internal inclusions, it has better durability, It is the perfect gemstone you’re looking to buy an large, inclusion free gemstone, in unique cutting styles. Mined popularly in Brazil, a country that unearths the largest amount of Aquamarine rough, at JupiterGem with our mine to market connections, we source out the best, natural gems available on the market. Eye clean, with industry, accepted heat treatment, we stock gems from 3 carats that are perfect for your daughter’s earrings all the way to 15 carat gems that inevitably make great cocktail rings. Aquamarines are the perfect splurge, priced at affordable bands. 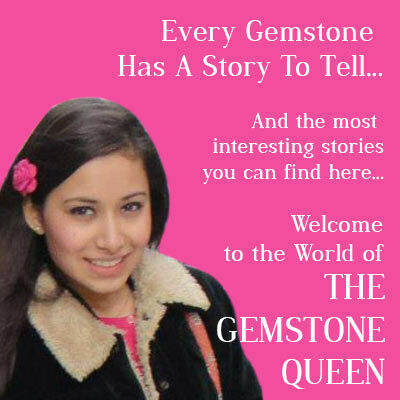 These gemstones are great to add glamour and are also light on the pocket. Available from prices that begin at $300, the quality is key when determining the fair value of the gemstone. Deep Blue Colors: The larger the gemstone the deeper the intensity of the gems characteristic blue color. The color of the gemstone should also be free of any hints of yellow or grey that can affect the value of the gemstone. Eye clean gems: The clearer the gemstone the higher the value. 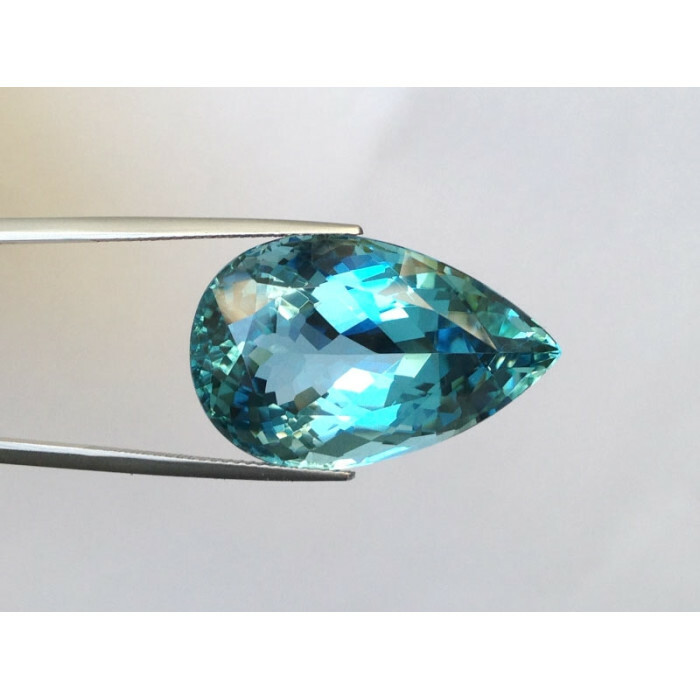 Aquamarines without any sign internal features like breaks, fingerprints, crystal inclusions add value and increased durability to the gemstone. Mining Location: Mines tend to have a strong effect on the quality and color of a gemstone. Gems mined in regions of Brazil, Mozambique tend to reveal clear, deep blue gemstones that can fetch high prices. Pick out your simple yet chic Aquamarine gemstone that will either transform into or be the right aquamarine jewelry.